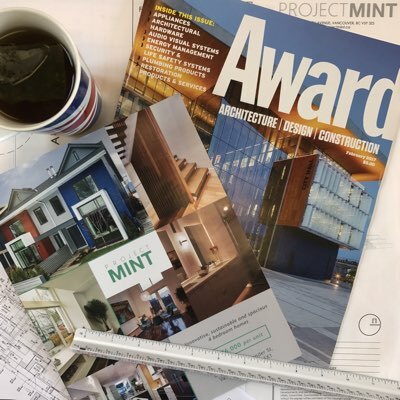 Project Mint Developments is a Vancouver based Design-Build practice that strives to deliver exciting and innovative buildings that exceed our clients’ expectations. By integrating design and construction management we are able to provide a complete service that is efficient and dependable, and considers budget from the outset. We listen to and work for our clients to ensure that all their aspirations are identified and translated into unique and elegant buildings. 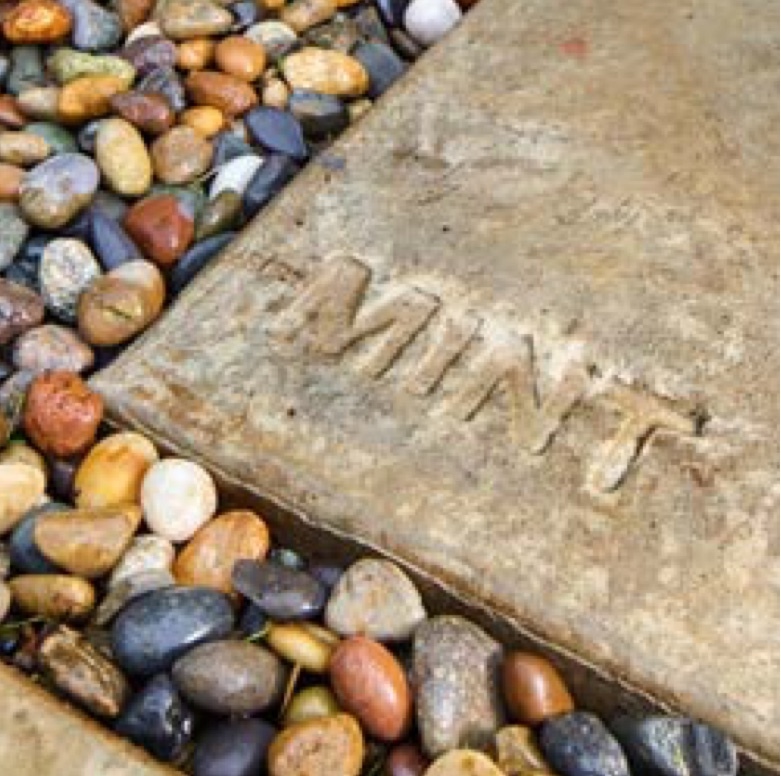 Project Mint specialises in sustainable design and construction solutions that respond to local context and environment. Passive-house techniques are used to create low-energy buildings which benefit from natural light, fresh air and warmth, while being built for longevity. Our space-efficient plans maximise municipal-bylaw allowances. We are proud to work with a team of highly skilled and motivated consultants, trades and suppliers. Our associates share our passion for quality design and construction, and together we strive to deliver exceptional buildings. 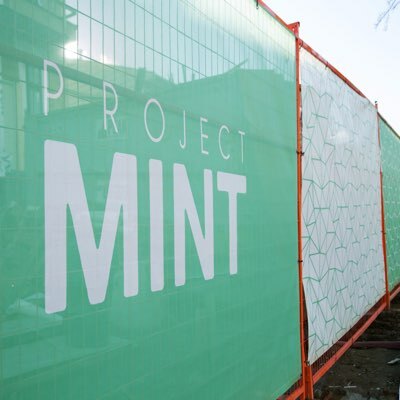 The Project Mint Group was founded in 2014 by Nick Bray and Babak Nikraftar, who, after working for highly-respected companies in Vancouver, combined their passion and experience in Design and Construction. Nick is a fully qualified Architect and has been working in practice since 2001 after graduating from the Welsh School of Architecture. He gained a diverse background of international experience prior to moving to Vancouver in 2010. Nick was involved in many award-winning designs while working on high-profile projects at Jestico+Whiles Architects in London, England. These awards included the prestigious U.K. Housing Design Award  for the design of a highly-sustainable mid-rise residential building in East London. Since moving to Canada, Nick has been lead designer for a number of award-winning buildings while working for Alfred Waugh Architects and Christopher Bozyk Architects. These projects include the O’Syiam Pavilion in Squamish, the Barrow Street light-industrial complex in North Vancouver, and the mid-rise InGastown apartment building in downtown Vancouver. These projects are all unique and demonstrate design creativity and technical innovation. Nick Bray Architecture Ltd. is part of and provides design services to the Project Mint Group. As an AIBC registered practice, clients’ can be reassured of excellence and professionalism in design delivery. 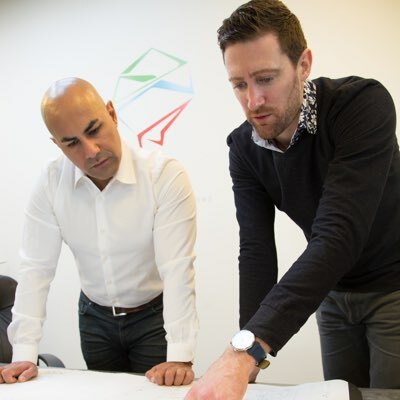 Babak has been versed in the Vancouver construction & property development sector since 2001. After completing his BCIT B.Tech in Construction Management, he started his career working as a technician on the remediation of “leaky condos”. Babak then followed his passion for design and creativity which lead him to work on new-build high-rises and condominiums. 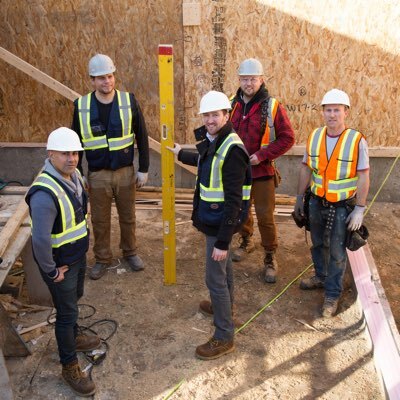 His position exposed him to efficient and quality workmanship while teamed up with Vancouver’s top development firms: Cressey Developments and Mosaic Homes. The diverse portfolio of projects, from concrete towers to wood-frame townhomes, etched in him the importance of quality project delivery to clients, from pre-sale to handover completion. Being involved in projects from the outset, Babak is able to provide design input as well as detailed budgets and schedules at design stage. His attention to detail materialises during construction, resulting in high-quality project finishes. 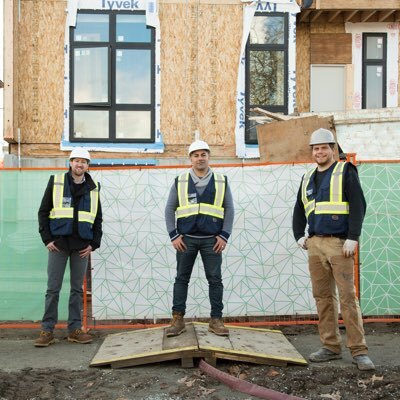 Beyond Project Mint, Babak is involved in various Greater Vancouver Home Builders committees and forums dedicated to improving the homebuilding industry. As Project Coordinator Chris is our on-site eyes and ears and plays the important role of mediating between all stakeholders. Chris adds to this with his strong practical abilities and excellent eye for detail. Born and educated in the U.K., Chris grew up on a farm where he honed his practical and management skills. Although degree educated in the humanities Chris found his calling in the construction industry and for the past three years has focused on residential building. Since moving to Canada in 2014 Chris has gained further experience working for a residential framing firm before joining Project Mint in 2016. Previous to this Chris worked for a multi award winning financial services firm in London in a business development and relationship management role. He holds a BA in History from Oxford Brookes University. © Project Mint Management Group Ltd. 2017 - 2019. All Rights Reserved.